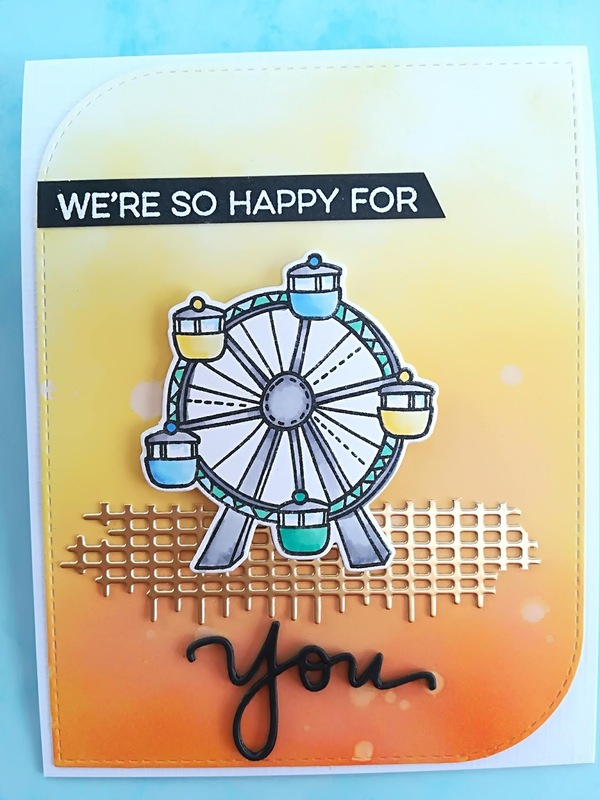 Such a cute summertime fun creation Annette!Thanks so much for playing in our ‘Summertime Fun’ challenge at Dies R Us. Good Luck and please come back again soon! 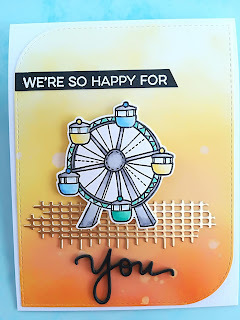 A sweet summer card! Your daughter will love it! Thanks so much for joining us at Dies R Us for the challenge! How cute! I love the sponging. What a perfect color combo for a summer card, too! Thank you for joining us at Simon Says Stamp Wednesday Challenge.